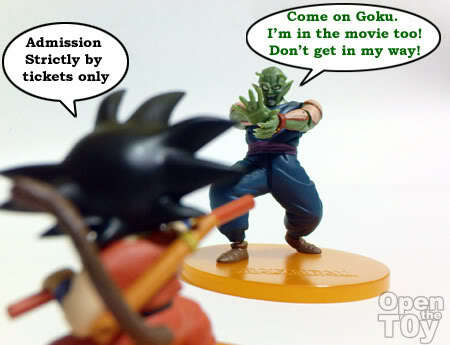 Just in the middle of preparing my "Dragonball Tuesday" entry, I received a call from one of my friend. 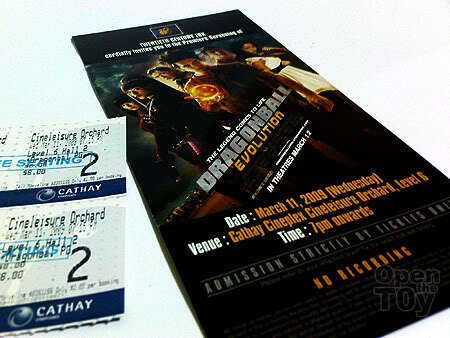 He invite me to the Premiere Screening of Dragonball Evolution tomorrow! He came all the way to my neighborhood to pass me the tickets and invitation. I'm deeply touched and blessed. Thanks Allan! 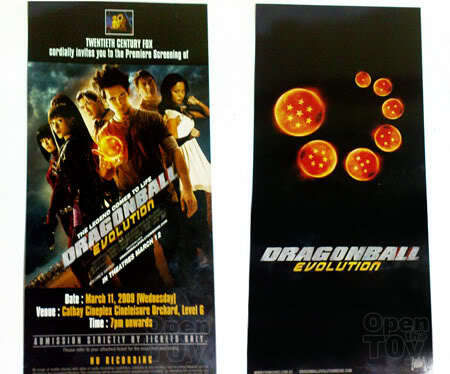 On the back of the invitation card are the Dragonballs! 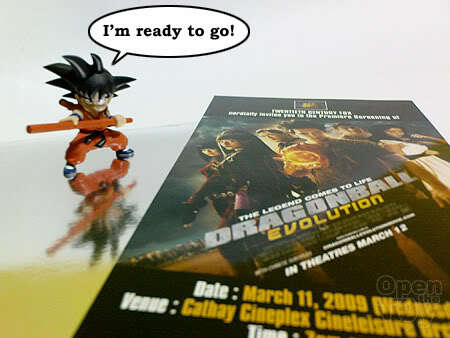 Since it is Dragonball movie premiere, how can I not bring Goku along? 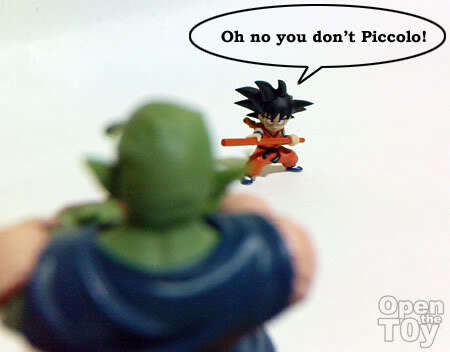 You ready Goku? 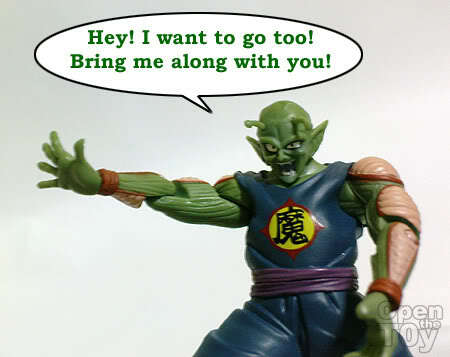 Join me on Dragonball friendfeed for updates! 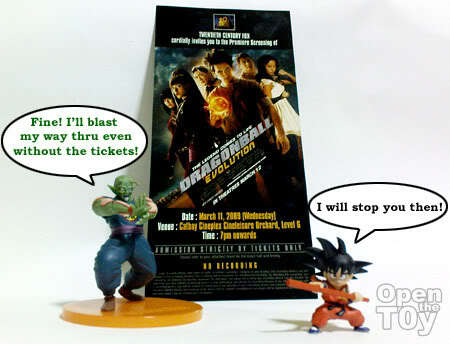 Dragonball Evolution Premiere and Review here! Enjoy the movie! Once again your cute post never fail to make me laugh! Ha! Ha! Wait for your review soon! Agree with Dennis. Love your posts with lots of joke!! Thanks desmond. Glad you like it. Can't wait for it tonight. Hope to see some Dragonball fan there...wonder if they will be cosplay. Good quality one I hope. Will you watch the movie? Yes Willie. I'm invited to the Movie Premiere tonight. Remember to return with the Movie review. My friend gave it to me. :) It's a nice show.